So I know what you’re thinking. 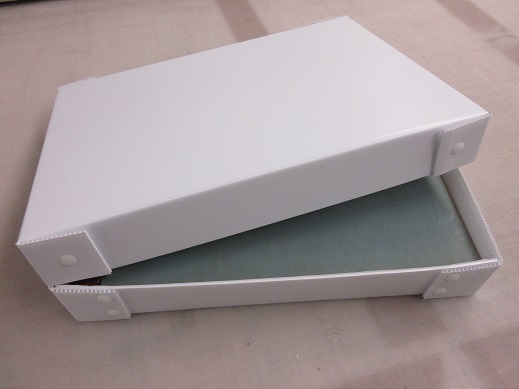 Why would you need to save money by building custom archival phase boxes? Archives are just rolling in cash, right? Of course they are, but just to be on the safe side, I figure it’s a good idea to cut costs where possible. In the municipal environment, I like the idea that I can save the taxpayer upwards of $40 per box! 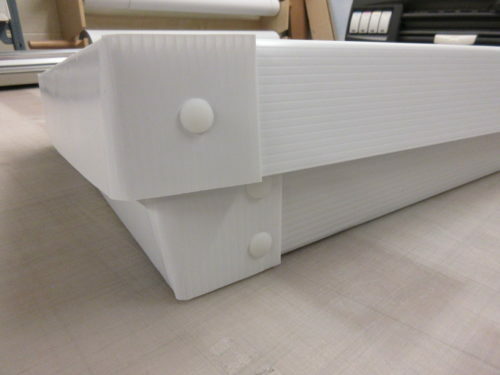 And there is the added benefit of creating enclosures that are purpose built to house a specific record, ensuring there is no movement that might cause damage. Plus- it’s like arts and crafts time at work. Win, win, win! 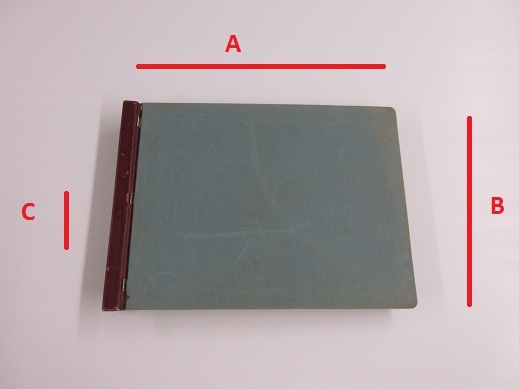 There are a load of instructions on how to construct boxes for housing rare books. 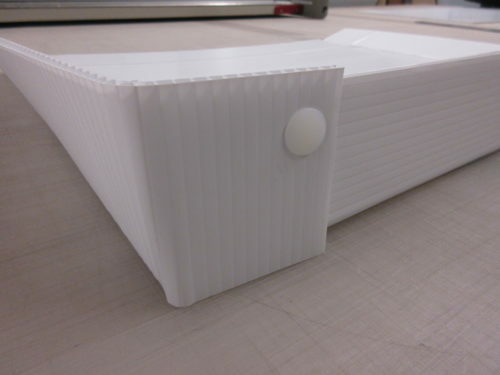 There is a super helpful set of instructions from the State Library of Queensland on making a corrugated box. 1. 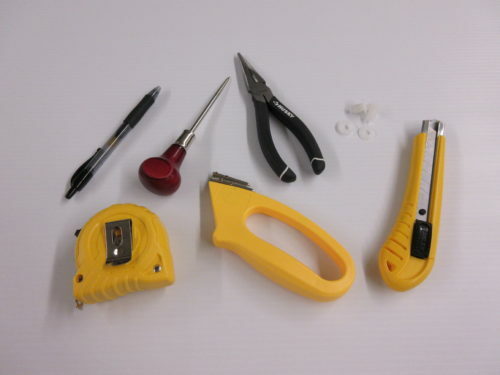 Start by determining the measurements for your box. Measure the length (A), width (B), and height (C) of your object. 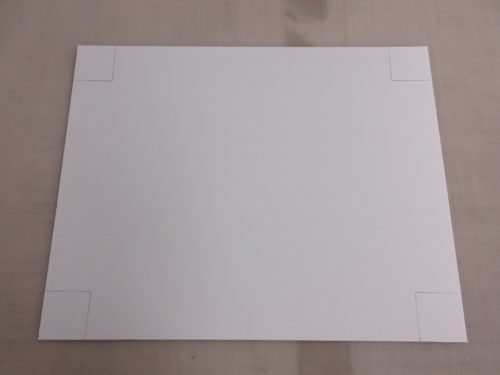 To determine the measurements for your lid, add 3 cm to the length and 1 cm to the width measurements. 2. 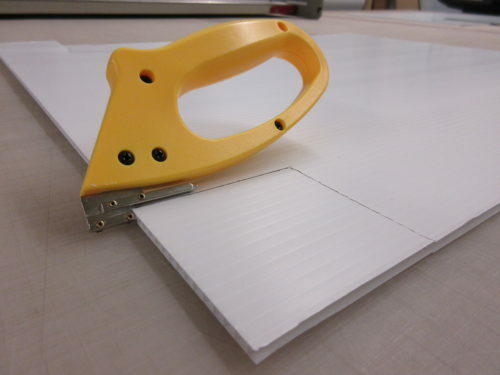 Cut the Coroplast to the right dimensions. 5. Score along the entire length of the board along the other line of the square. 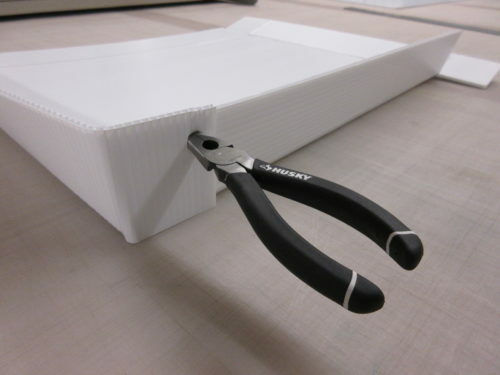 Use the box cutter to score along the other inner edge as well to enable you to fold the Coroplast. Be sure not to cut all the way through. 6. 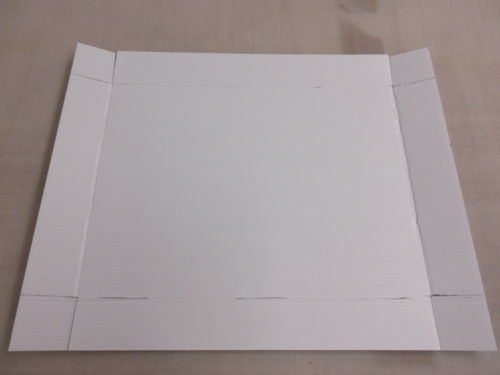 Fold up the edges so that the short corner pieces are on the outside of your box. 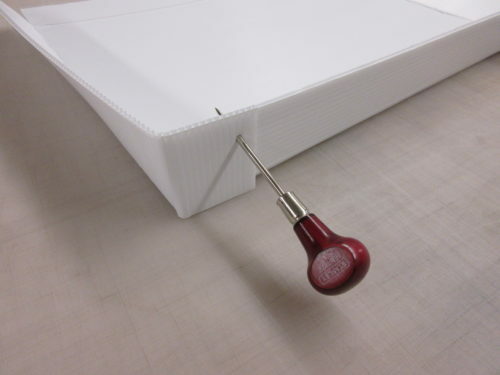 This will prevent the edges from rubbing on the record. 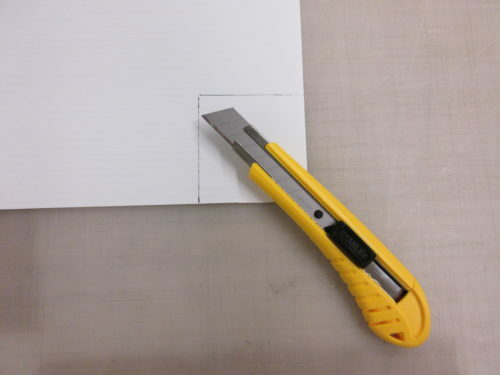 (Alternatively, you can use the box cutter to make a small incision, but I find the awl works better and makes a neater hole. 10. 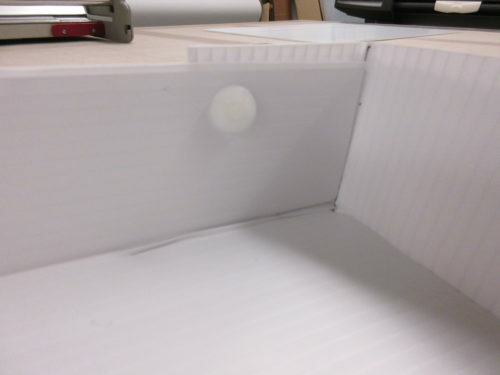 Repeat steps 6-9 for each corner of the box, inserting 2 EZE snaps into each corner. 11. Now it’s lid time. Repeat steps 2-10 but make sure that the EZE snaps are not inserted in the exact same place as the base. 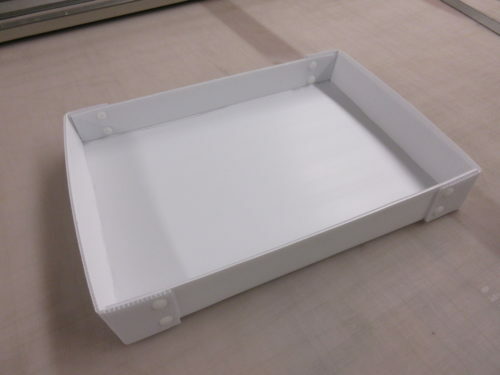 Try to stagger them so they won’t cause problems when you put the lid on the box. A box that is perfectly sized for the record that costs a fraction of the price of a standard archival box. Also, this project comes with a guaranteed sense of accomplishment!